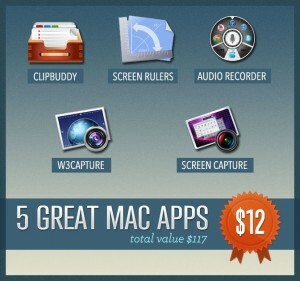 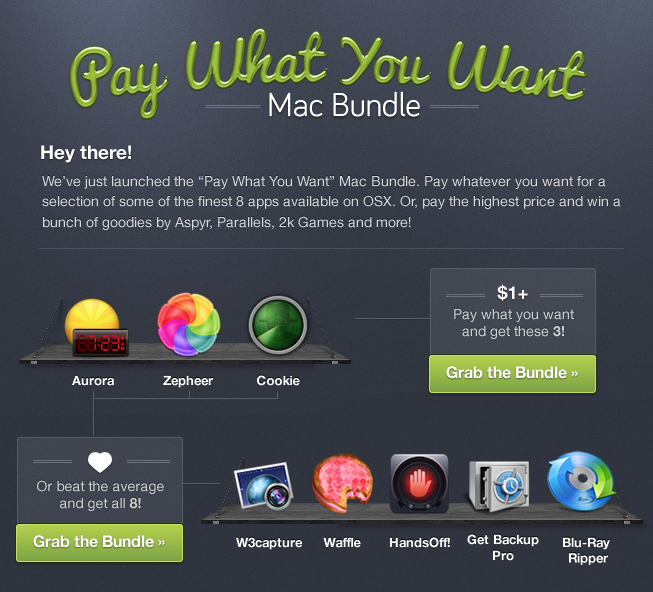 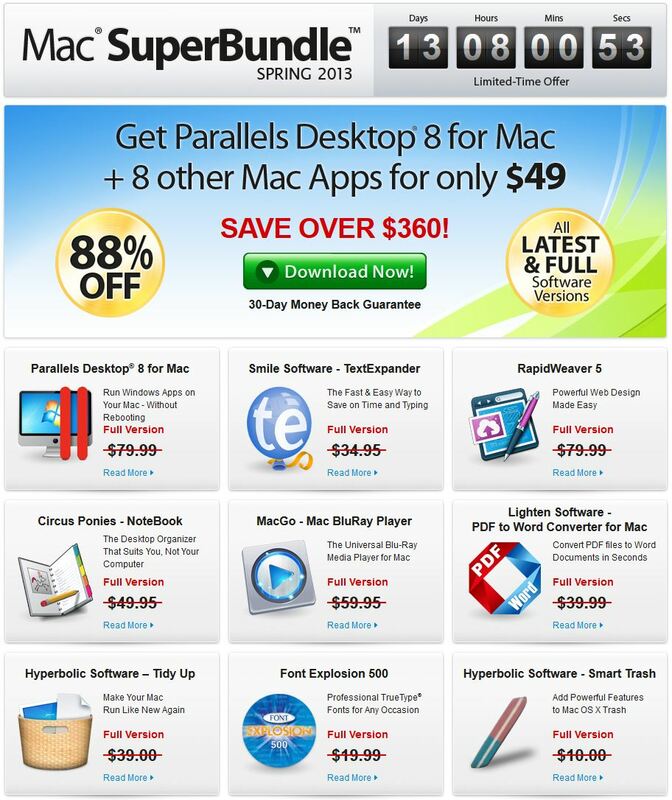 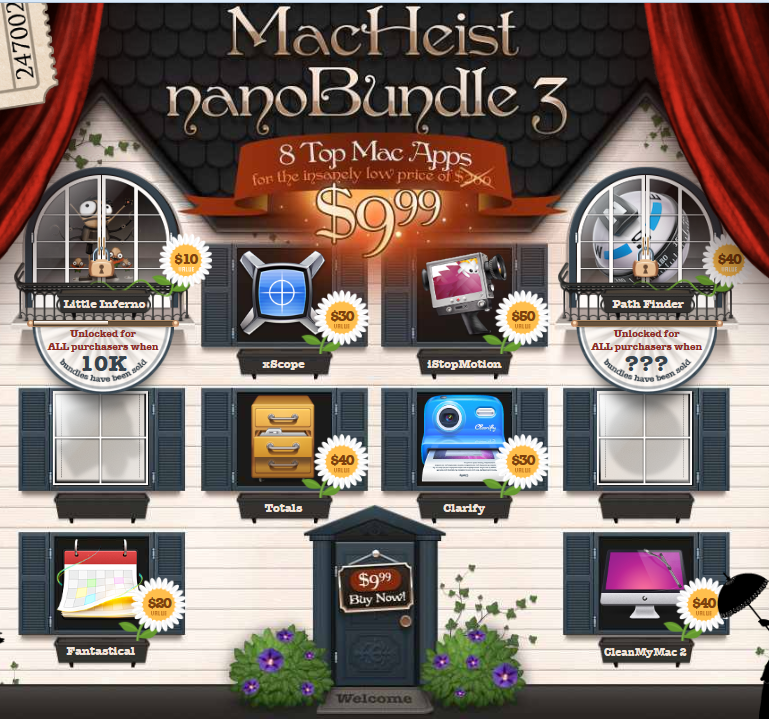 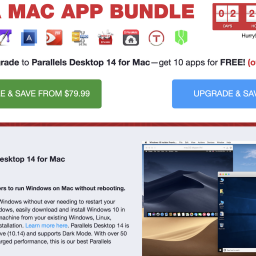 EXPIRED - Double Down Mac Bundle with up to 2 apps at your own defined price - Mac-Bundles.com: Pay less for more apps! 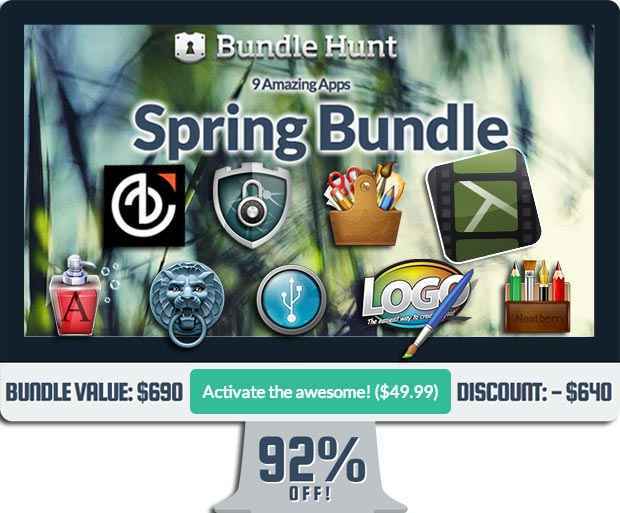 Only 2 Apps – but let’s call it a bundle! 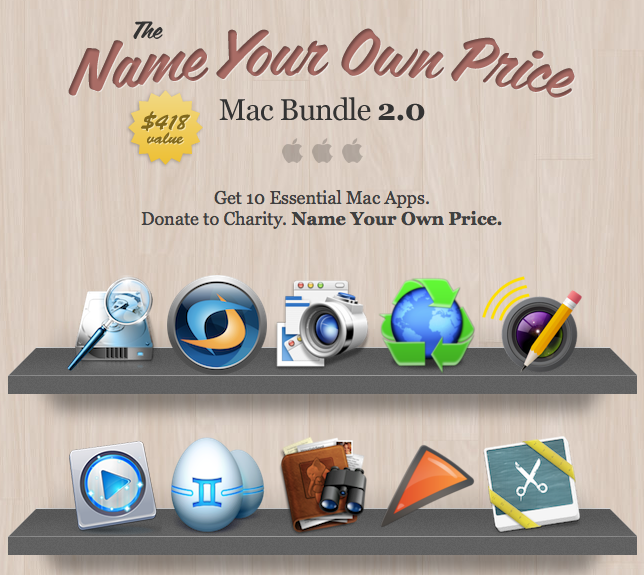 StackSocial just published its so called Double Down Mac Bundle, which will be available until the 21st of june at your own definded price. 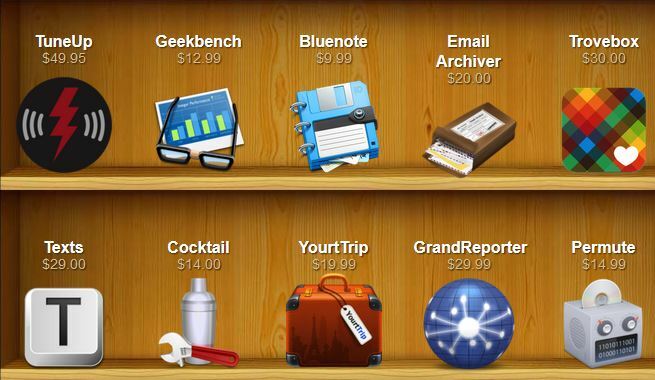 If you pay more than the average paid price, you will receive the app Shortcuts in addition to the app Find Any File. 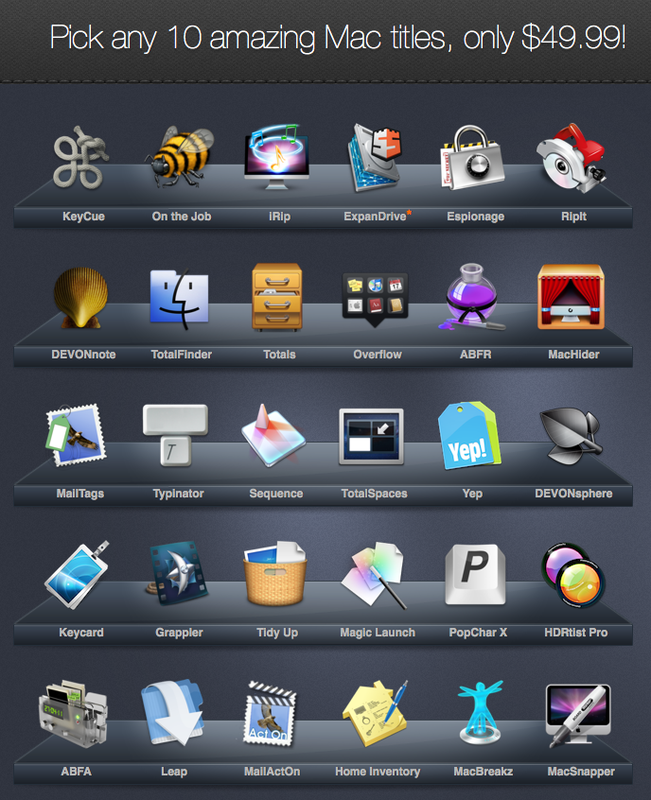 creates shortcuts for a quick launch of apps, files and folders. 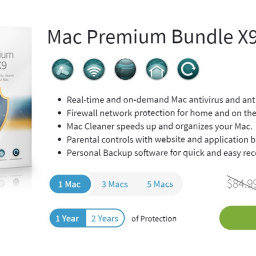 Just thought I’d let you know that your link’s broken. 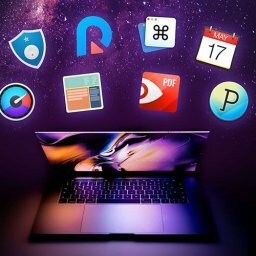 Awesome site you have here; keep up the good work. 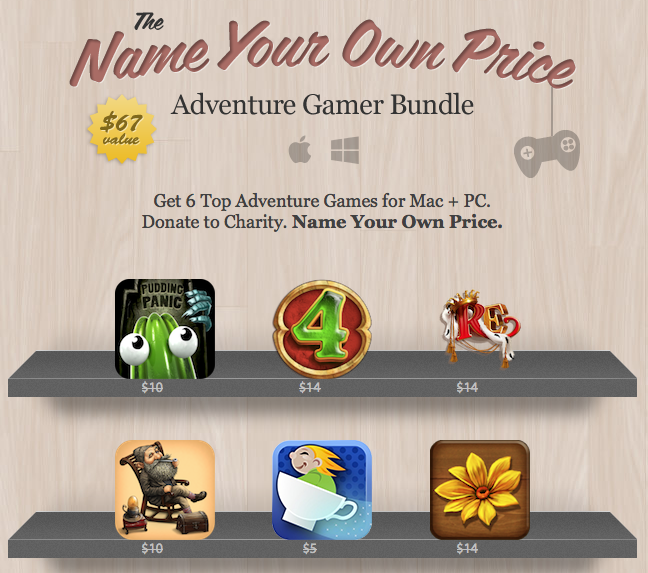 The link is fixed now!